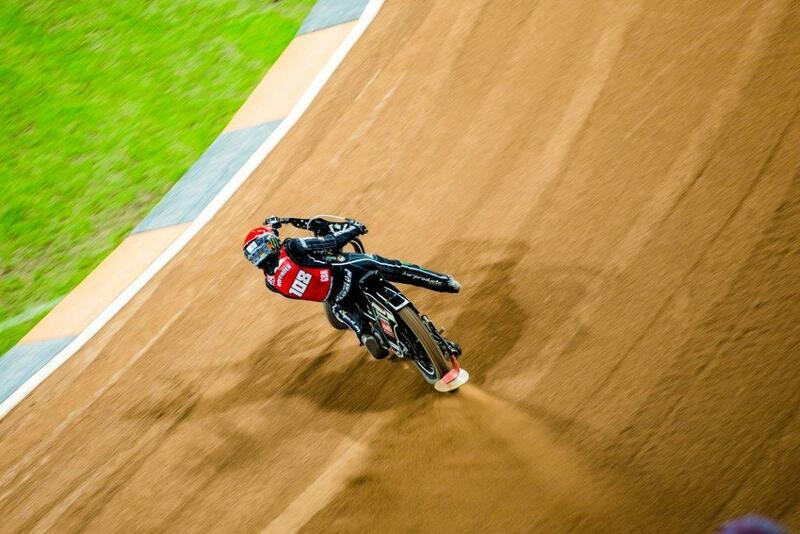 Speedway ace Tai Woffinden admits he is 'in cruise mode' as he closes in on a second world championship win. The Brit won Saturday's Grand Prix in Stockholm, Sweden to maintain a 25-point lead at the top of the title standings. With two rounds remaining, his challengers need a miracle if they are to stop Woffinden adding to the championship he won for the first time in 2013. 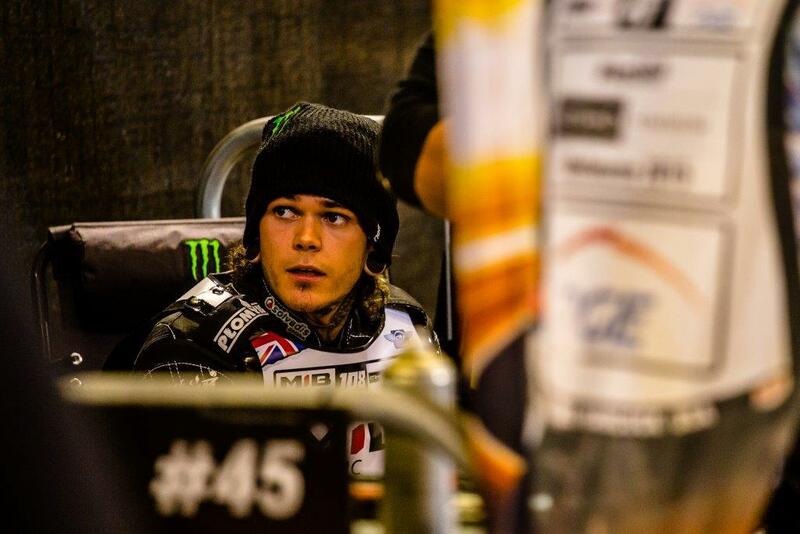 Woffinden recovered from finishing last in his opening ride to make it through to the final eight. He then won both his semi-final and the final to take his second GP success of the season. 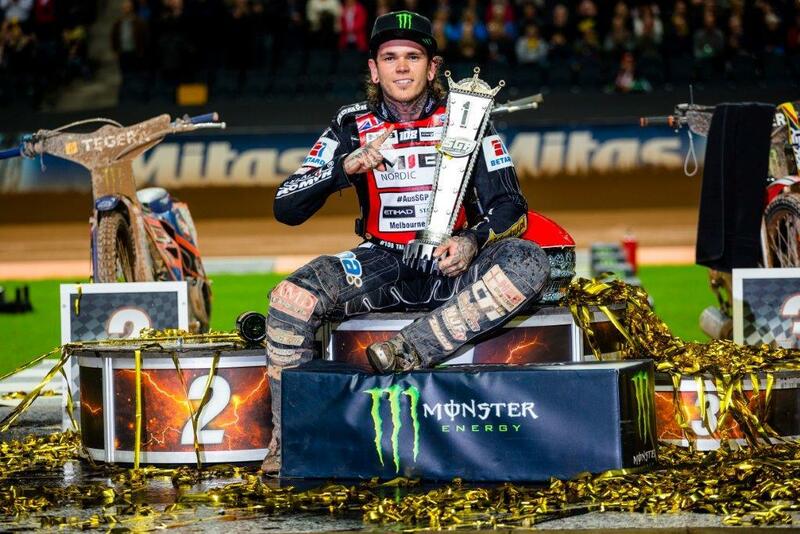 Afterwards Woffinden admitted his title defence in 2014, which went horribly wrong as he finished fourth, was a major factor in helping him dominate this year. He said: "This year has gone really well for me. I can probably say that after 2013, I got a little bit arrogant. Not to the public or to anyone; just within myself. I had a tough year last year and I’ve bounced back. I needed that year to level me again. “This year I’m just in cruise mode. When it happens, it happens. It’s a strange feeling to get on the bike and know you can put it anywhere you want, whenever you want, and it’s going to go well," he added. The Stockholm GP provided some relief for the other Brit in the series, Chris Harris. His seventh place finish was the first time he's made the semi-final cut since 2012. 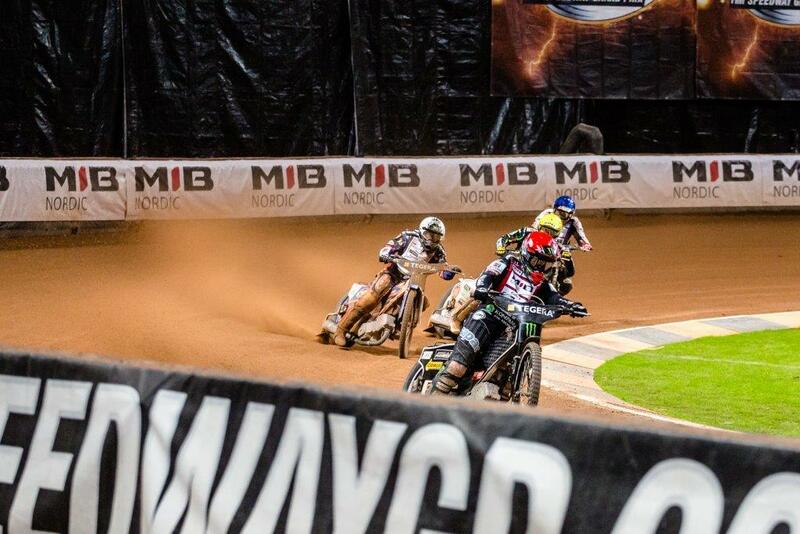 Harris was on course for the semis in the first round of the year in Warsaw, but the meeting was brought to an end because of dodgy track conditions. It's the penultimate GP of the season in Torun, Poland this weekend and Woffinden could wrap up the title with a round to spare. American Greg Hancock, who sits in second, needs to score four more points than Woffinden in Torun to take the title chase to the final round in Melbourne in October.